Simply my least favorite studio album of TANGERINE DREAM of the 20th century. Although not brilliant, the previous releases had a few nice and original tracks. Here, even after several listens, I cannot find one interesting moment. The compositions sound like flat, uninspired new-age music. "Melrose" provides no hypnotic sequenced passages, nor pretty melodies as in "Underwater Sunlight". Furthermore, the sound is very dated. This record marks the end and the limit of the band's more or less inspired late 80's period. Last with Paul Haslinger, first with Jerome Froese. I don't recommend this album for fans of 70's TD, even for fans of the Schmoelling era. 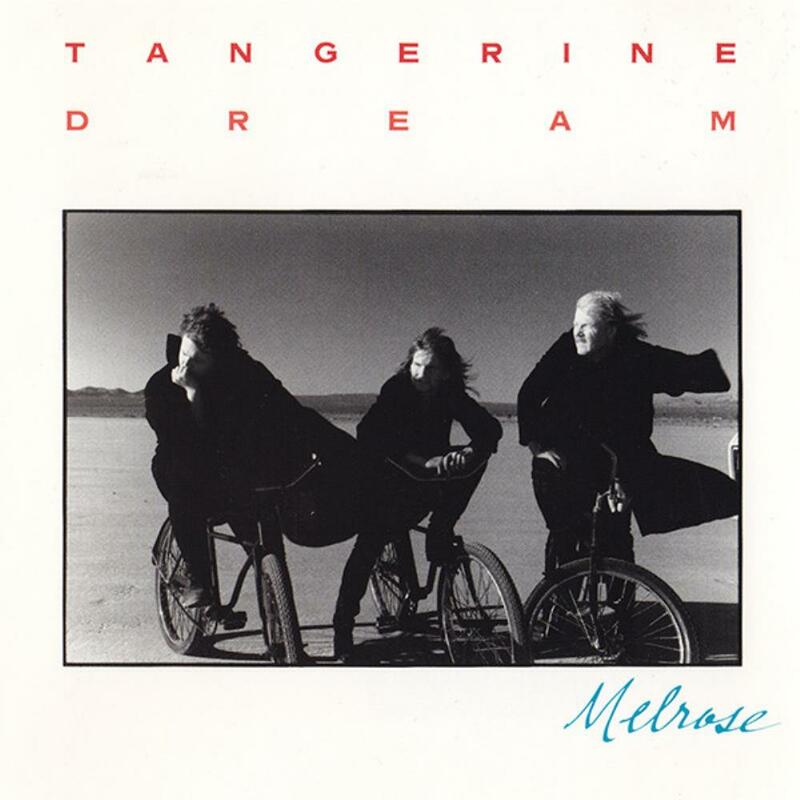 Fortunately, TANGERINE DREAM will evolve and change directions, adopting a more rock oriented sound the following years.